Do your kids love science, space exploration, and school? Do they love alien explorers and puzzles too? Look no further. 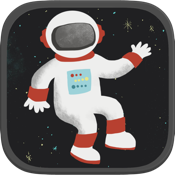 Science Games for Kids: Space Exploration Jigsaw Puzzle School Activity for Cool Toddlers and Preschool Aged Children is a fun animated puzzle game for toddlers, preschoolers, and kids from ages 1 to 6. 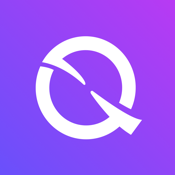 The app includes twelve different kid and toddler friendly, jigsaw-style puzzles with options to change the number of pieces and remove other helpers. 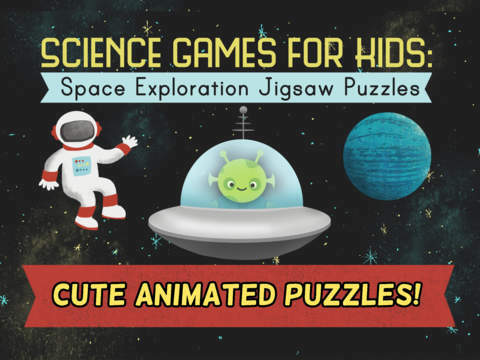 The puzzles start off easy to play and can be made more challenging- perfect for the little one in your life who loves science games, space exploration, and puzzles! 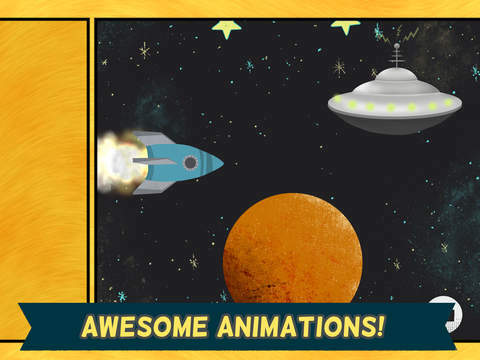 The scenes include cute aliens, fun animated spaceships, planet Earth, and stars! The puzzles come to life once complete. Rockets go flying, aliens fly their UFOs, astronauts explore, and more! 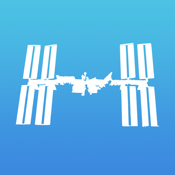 This high quality space science puzzle app features virtual jigsaw pieces for learning shape recognition and matching- great for educational purposes or just for fun! Good for one of your child's first puzzle games. * Fun, cool, and creative graphics by illustrator Jenny Tiffany. 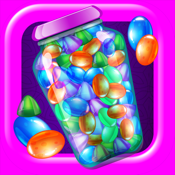 * 12 different fun space science puzzles to choose from in this game! 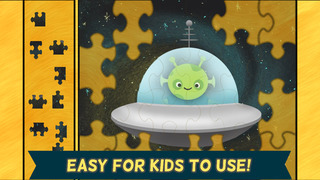 * Fun interactive stars and bubbles to pop, animated aliens, and fast moving spaceships at the end of each puzzle! 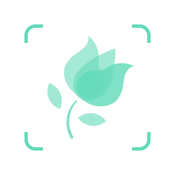 - Does include links to apps by Scott Adelman in the App Store and links to more art by Jenny Tiffany.